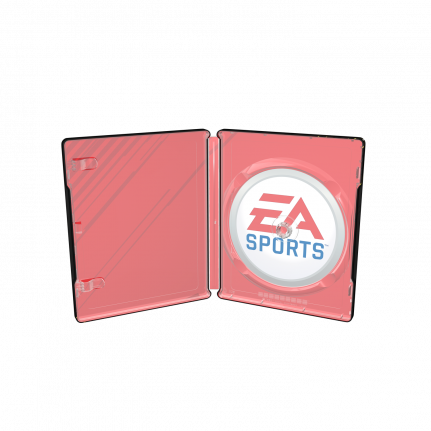 This year’s FIFA18 SteelBook® edition comes in a lush design featuring amazing golden details and gloss to highlight the graphic elements in the iconic artwork. 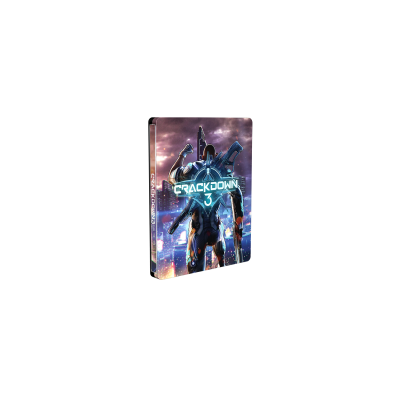 Fans of this popular football game can get excited about the luxurious Fan Box including a unique SteelBook® case, a football table-stand tailored for the SteelBook® case, and a magnetic 3D lenticular. 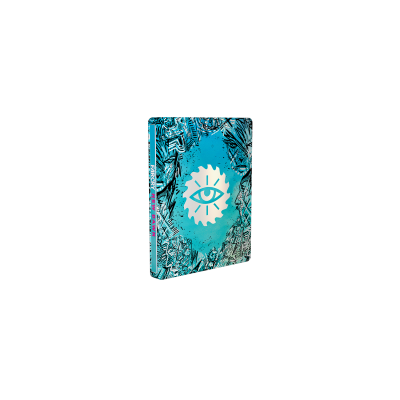 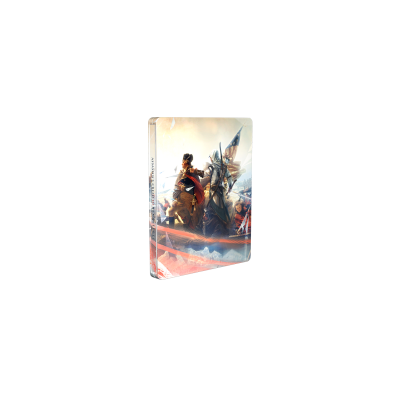 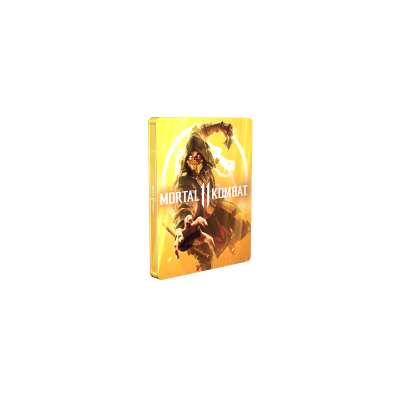 Learn more about the Fan Box on the retailer sites. 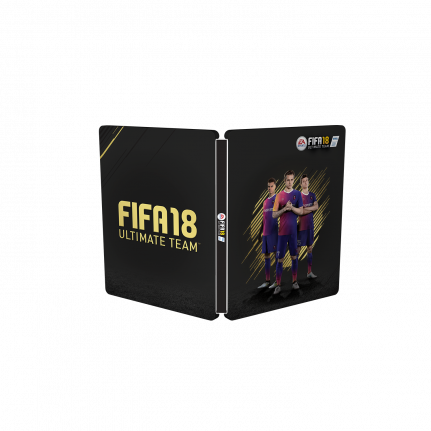 FIFA 18 also comes in a version including a SteelBook® case with a debossed metal artcard – both protected by deluxe black and gold art sleeves.